Malaysian police on Friday said that they seized cash amounting to almost USD 30 million and over 400 handbags in raids on luxury apartments as they probed corruption allegations swirling around ousted leader Najib Razak. A total of 12 locations, including the ex-leader’s home, were searched by the police last week as a part of an investigation into the scandal surrounding a sovereign wealth fund. 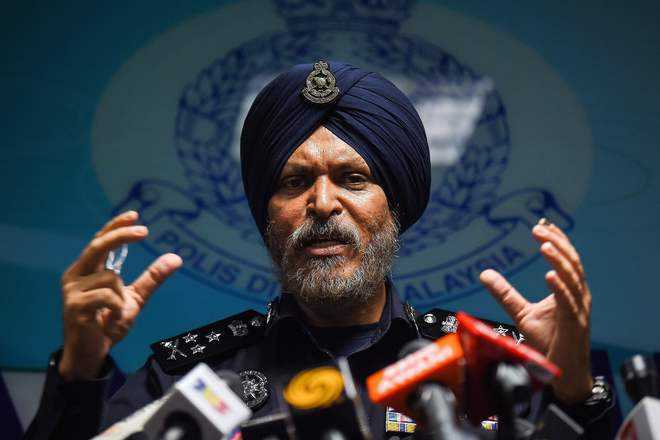 Giving an update, the police’s head of commercial crime Amar Singh said, “From the money found, there were 26 currencies, the total amount as of Thursday was 114 million (ringgit) (USD 28.6 million).” A total of 284 boxes containing designer handbags were found in that condominium. Police also seized about 150 handbags from another apartment in the same complex where Najib’s daughter was staying.